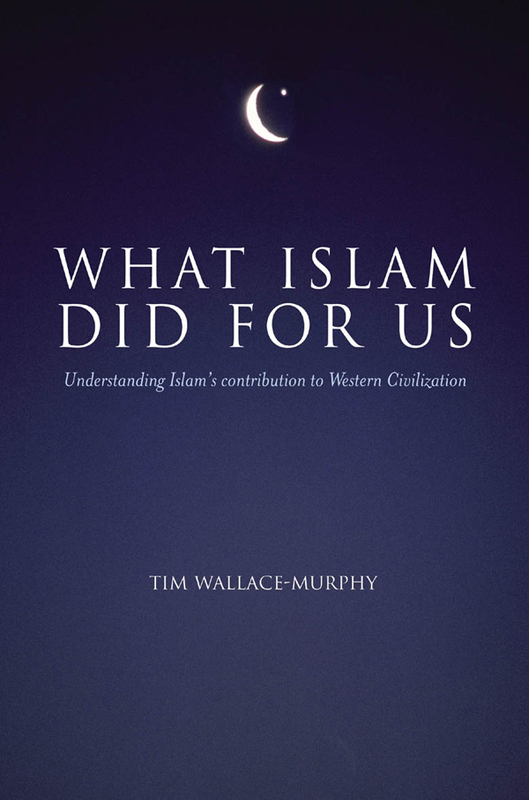 In these troubled and extremist times, when the religion and culture of Islam is under seemingly perpetual attack, it is salutary to consider how much we have in common, and how much we, in the Christian West, owe to the spiritual insights of that great culture. Religious toleration, respect for learning, the concepts of chivalry and brotherhood – these principles were brought by the Islamic Moors when, in medieval Spain, they acted as “Beacons of Light” in the Dark Ages of European religious arrogance, intolerance and persecution. The Moors gave Europe an architectural and artistic heritage that is still a source of wonder to the modern world. It was in translation from Arabic, not the original Greek, that knowledge of the Greek philosophy became prominent in Christian thought. Western mathematics are based on Arabic numerals and calculations, and the first effective medical school in Europe was founded by Jewish doctors who had been trained in Moorish Spain and North Africa. Tim Wallace-Murphy shows how over the last century it was European Western Powers who laid the foundations for the chaos that reigns in the Middle East. We need to find a just and equitable solution to these problems and we should begin by acknowledging our common spiritual heritage and the profound debt that Western civilization owes to Islamic culture.